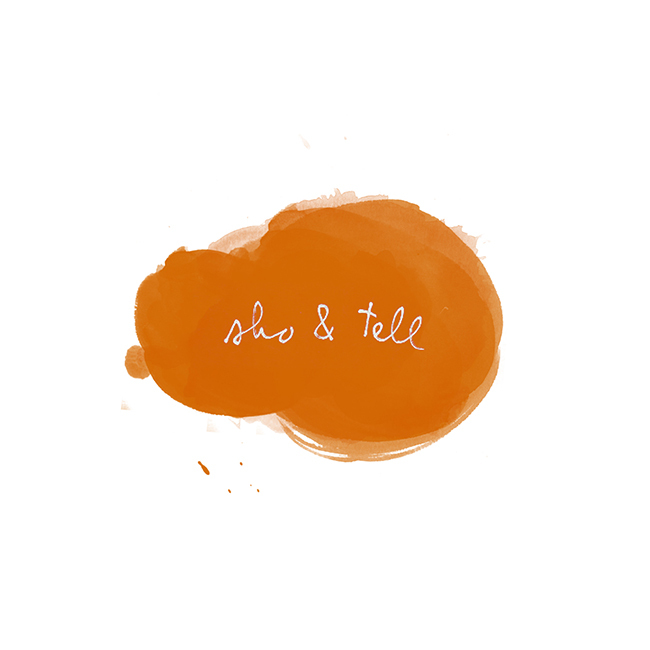 sho and tell: Poetry of the Times. In honor of National Poetry Month, New York Times software architect Jacob Harris has devised a "Haiku Bot" that trawls the newspaper's features for "serendipitous poetry"—the results are posted on a Tumblr feed, here. So many gems. See more at Times Haiku. Thanks, Vice.